INGREDIENTS: Isomalt, Xylitol, Natural Flavors, Cannabis Oil, Silicon Dioxide, Ethanol, Citric Acid, Magnesium Stearate. My friend has Lupis, Autoimmune Pancreatitis and a handful of other health issues. These ailments have forced him on a feeding tube and he has lost around 80lbs. These mints (2x 10mg twice a day) has increased his food intake from below 50cc's to over his goal of 75+. In addition he has been able to eat real food on top of this. This is life changing. He is very grateful. I had my first 5mg CBD/5mg THC mint on Christmas day and didn't really notice anything. But, when I took another one the next day I really felt it! It gave me back pain relief for about 12 hours! I am sensitive to THC and do notice a little euphoria sometimes, but not impaired. 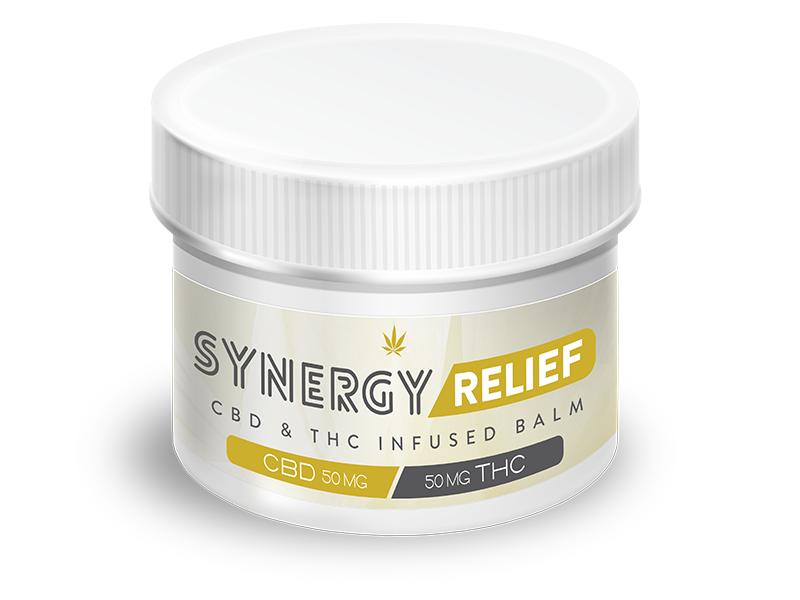 These are more effective than some higher dose CBD products I have used. Would definitely recommend! 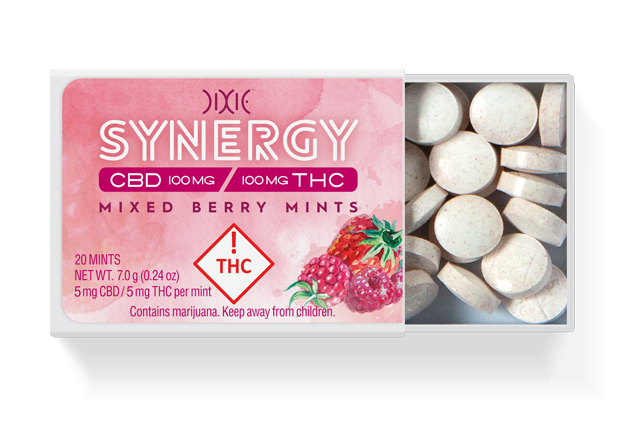 When consuming this product, your body will absorb THC through your tongue and the lining of your mouth, but the effects of THC will be felt throughout your entire body. This is just one of four ways your body can absorb THC. [rating_comment] => I had my first 5mg CBD/5mg THC mint on Christmas day and didn't really notice anything. But, when I took another one the next day I really felt it! It gave me back pain relief for about 12 hours! I am sensitive to THC and do notice a little euphoria sometimes, but not impaired. These are more effective than some higher dose CBD products I have used. Would definitely recommend! [rating_comment] => My friend has Lupis, Autoimmune Pancreatitis and a handful of other health issues. These ailments have forced him on a feeding tube and he has lost around 80lbs. These mints (2x 10mg twice a day) has increased his food intake from below 50cc's to over his goal of 75+. In addition he has been able to eat real food on top of this. This is life changing. He is very grateful.